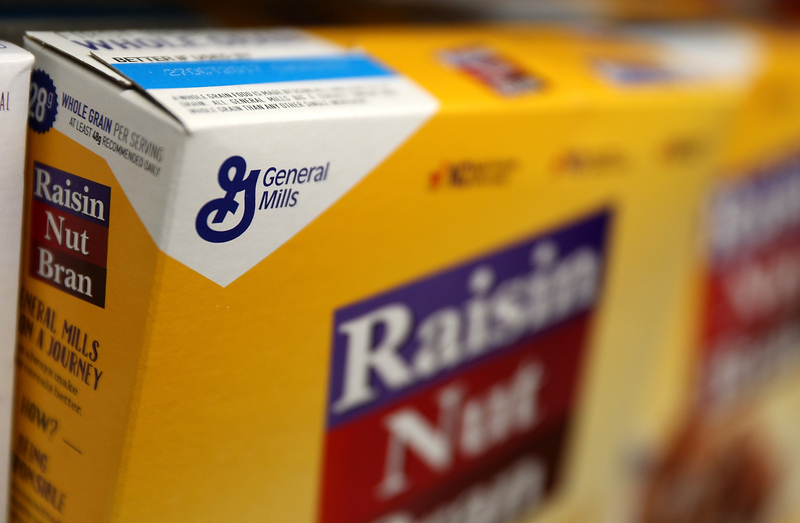 Minnesota-based food brand General Mills announced it is recalling some of its Gold Medal unbleached flour products due to concern over salmonella contamination Wednesday. Salmonella causes “about 1.2 million illnesses, 23,000 hospitalizations, and 450 deaths in the United States every year,” according to the Centers for Disease Control and Prevention. Food is responsible for about 1 million of these cases. Many people think about the eggs in raw cookie dough as a salmonella risk factor, but flour can also be the culprit, the Food and Drug Administration warned in 2016. It is unclear how many bags of flour the recall affects. Other major brands issued big recalls in the last few months. Approximately 91,388 pounds of Jennie-O raw ground turkey were recalled days before Americans gathered to celebrate Thanksgiving.